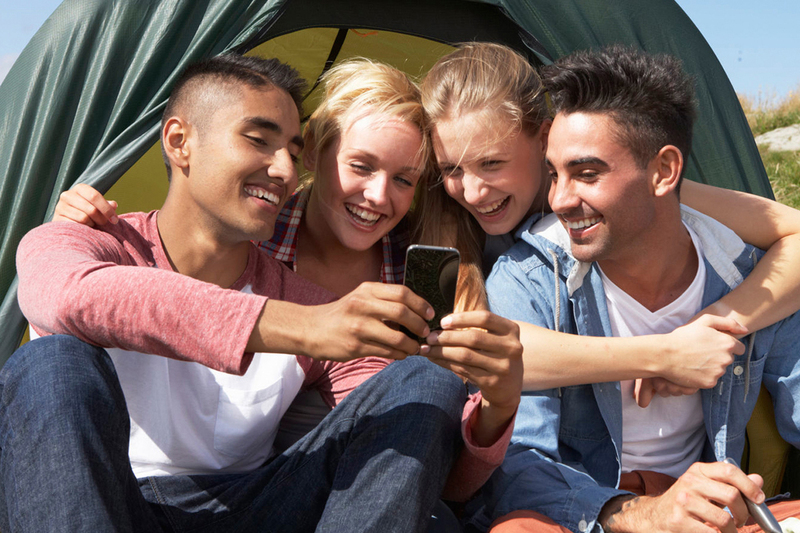 campersAPP is a hub for organized FUN! Discover nearby attractions and outdoor adventures. 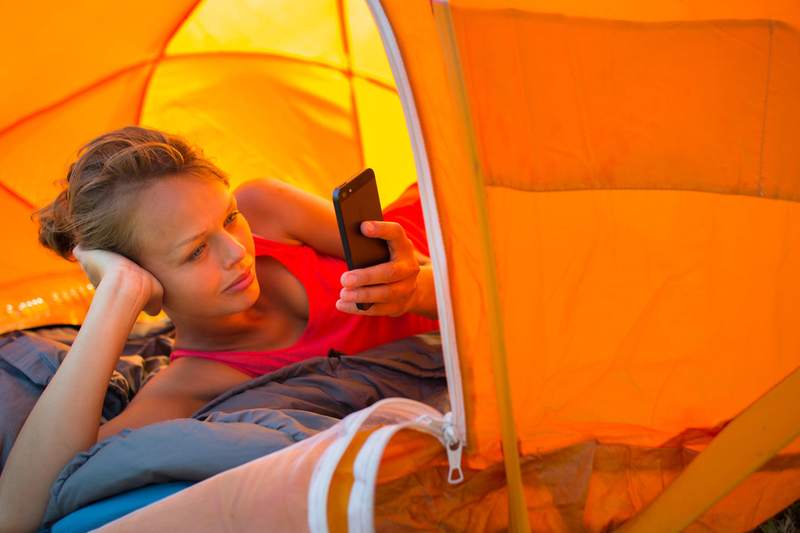 Take part in campground games and activities OR create your own. 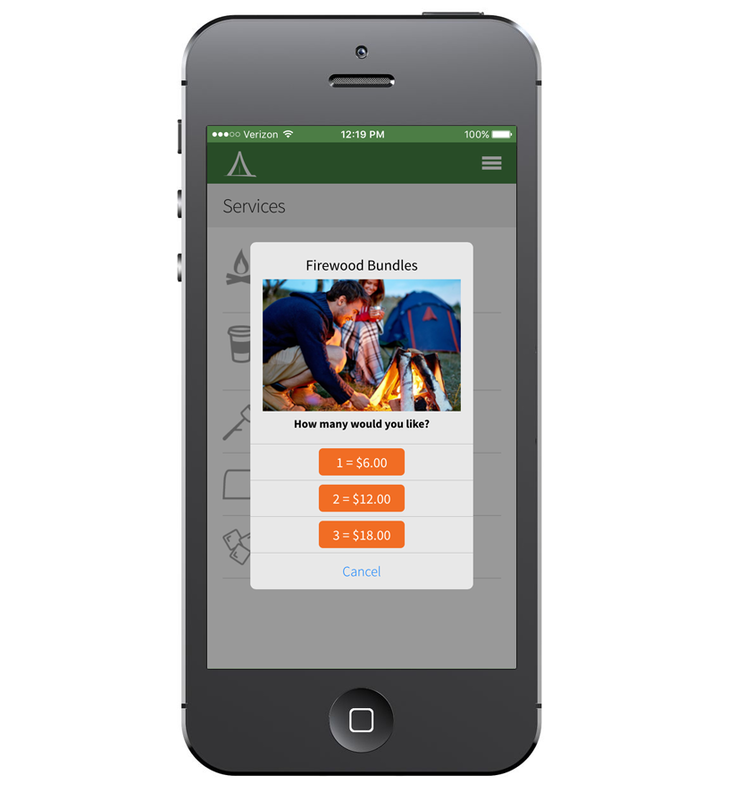 Use your mobile device to request delivery of common campground supplies (like firewood, ice and propane). 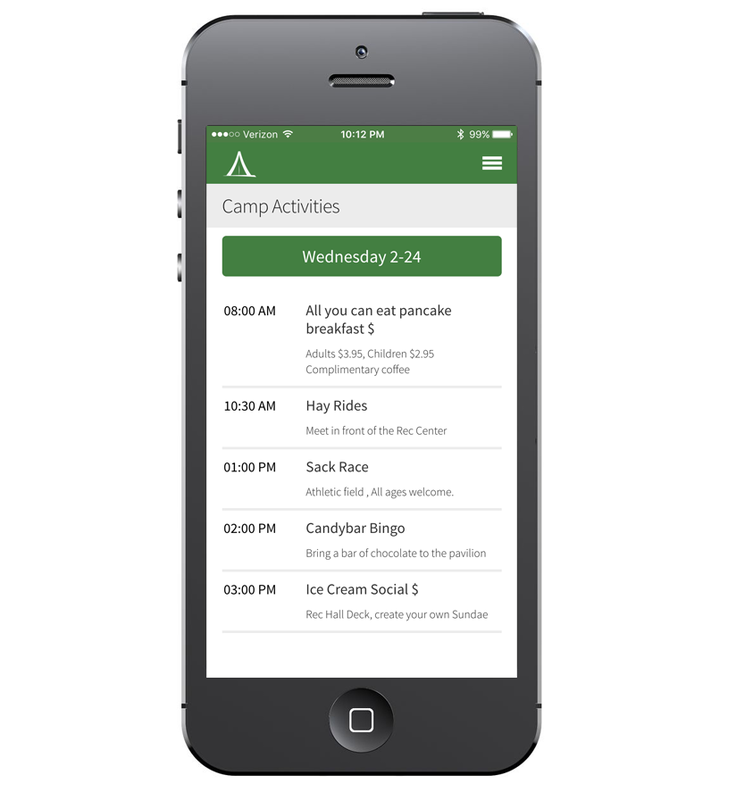 Use campersAPP to initiate impromptu games and activities (like softball) with other campers. 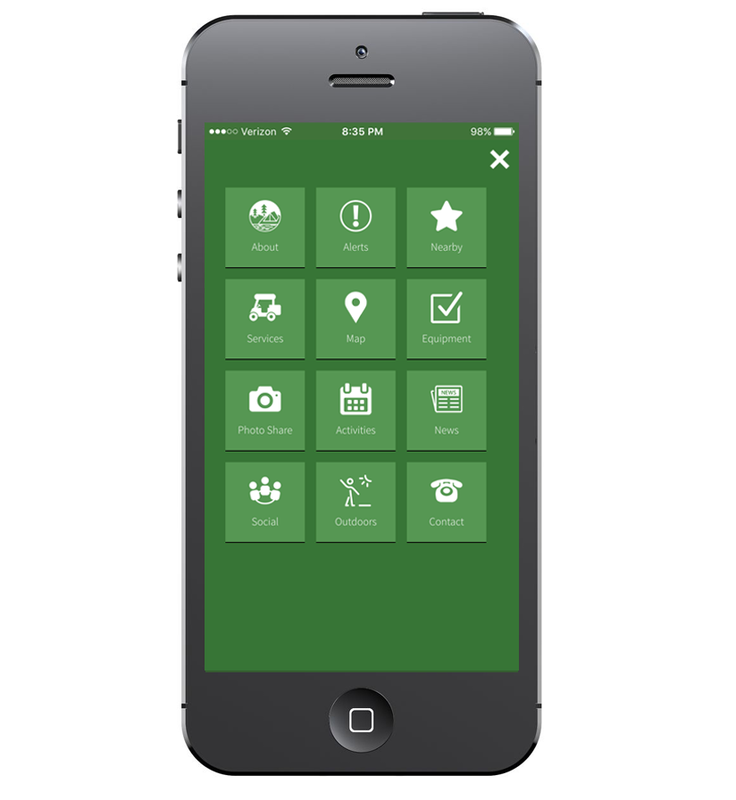 Find out about pool closings, weather alerts, wildlife warnings, lost pets, and more with campersAPP real-time alerts.